January was a fun and productive yet cozy and relaxing month on the homestead. We started the new year off with planning for 2018, watching a little football and staying warm inside. 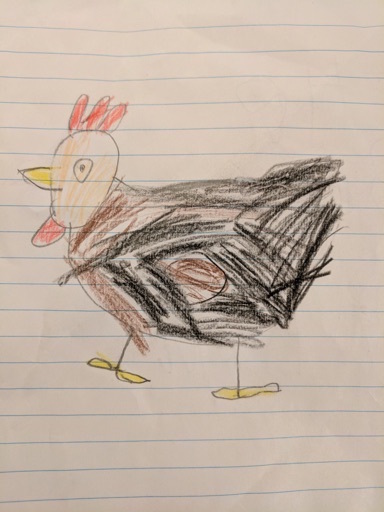 Weston’s hen from Draw Write Now Book 1 which teaches kids how to draw simple farm animals – it has quickly become a favorite! 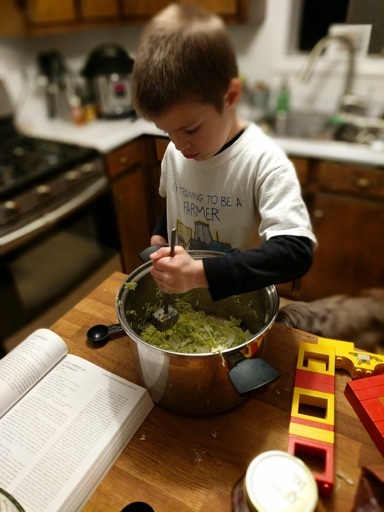 We made a batch of sauerkraut (I’ve made it before but it’s been several years ago) Weston was my kraut making helper. This batch turned out a little salty but I was pleased with it. One of our goals for 2018 is to add in more fermented foods to our diet. January is a perfect time for getting cozy with a book. I am an avid reader with a wide variety of books I’m reading at any given time! 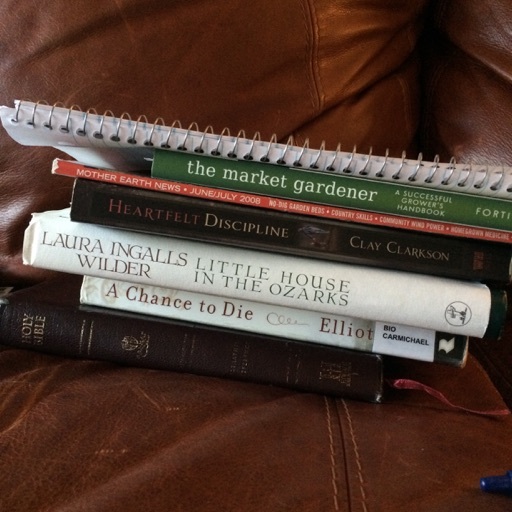 My favorites are the Bible, biographies, parenting books and agriculture related reading. 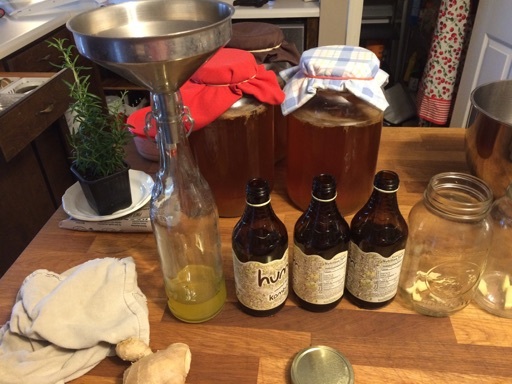 I’ve been experimenting with second ferments of Kombucha and getting pretty consistent with carbonation! It’s fun, yummy and we’re getting more probiotics in our diet. 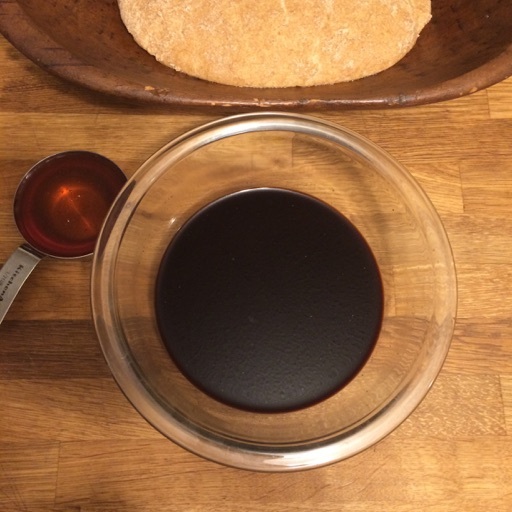 I’ve been making elderberry syrup to help keep us healthy through the cold and flu season. So far, we’ve not gotten the flu and the colds the kids have have been very mild, only lasting about 2 days. 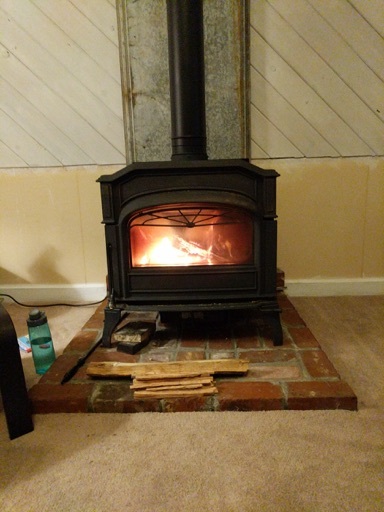 The most exciting thing for January was we installed a woodstove! It has been a dream to have a fireplace or woodstove in our home – so we finally made it happen. John David laid the brick hearth and installed the stove. It’s so cozy and quaint. 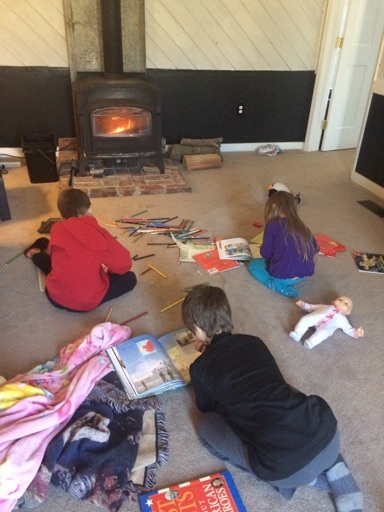 We had several very cold days in January so we spent quite a bit of time in the living room near the stove. 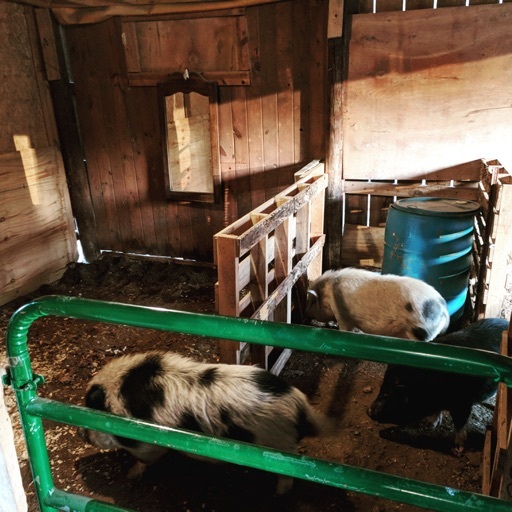 We had one weekend with spring like weather so we moved the pigs and John David created a separate stall in the barn in anticipation of piglets. Weston is completely in his element. 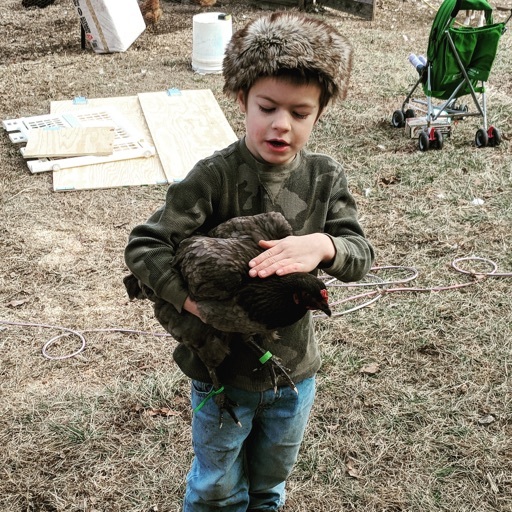 This is one of his Olive Egger hens that he raised from a baby chicks. 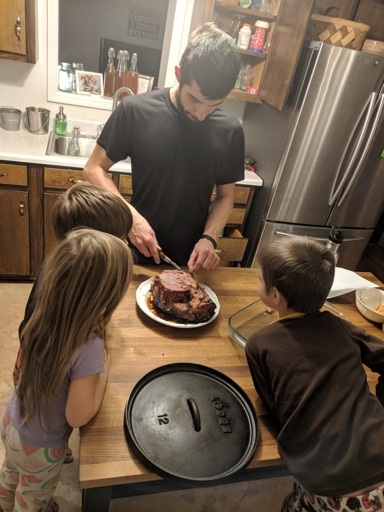 John David smoked one of the hams he had cured and it was absolutely delicious – the kids were all eagerly awaiting their first bite of ham! 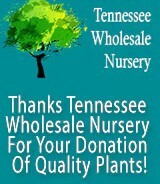 There’s nothing quite like quality food that you know the source of. 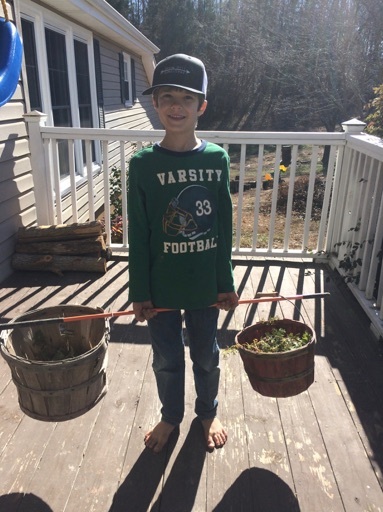 We had a few days of lovely weather and the kids harvested carrots that were planted in early fall. The carrots were very good. 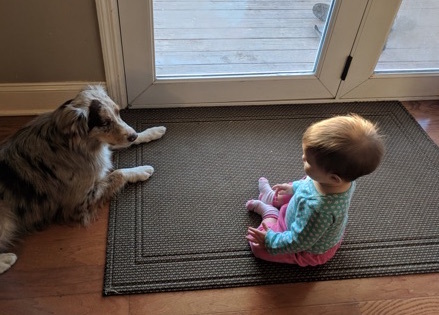 This post is mainly a highlight of the good things that happened in January but there was some sadness. Our baby pig that was born back in September got out of his pen and fell into a watering trough and drowned on January 27. It was a very sad day for us all. Life and death are part of life on a homestead but there is a difference between purposeful slaughter and untimely death. *Disclosure – This post does contain affiliate links to products we use and want to share. We had a wood stove and to keep the children out, we purchased some wrought iron porch railings at a garage sale and made a box that was 3 sided with two corner posts. We put this around the stove. The spaces between the bars were close enough that a crawler could not get between them, and if a kid was running and fell, it would keep them from tumbling into the stove. My husband was able to step over it to fill or clean out the stove. If you wish, you can also bolt it to the wall. It looked good, didn’t block any of the heat from going out into the room and was far enough away from the stove that the metal didn’t get hot enough to burn little hands if they grabbed the bars or top railing.